Talk about futuristic! 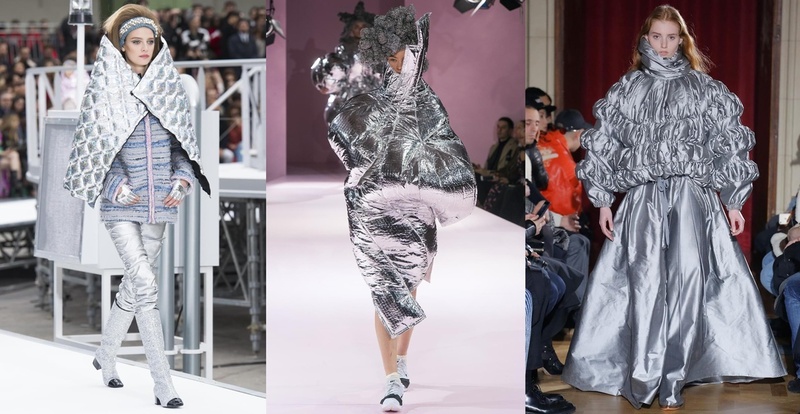 This shiny metallic is making its way this winter in quilted jackets and floor-length maxi skirts. If you want to make a powerful statement, silver is your go-to. 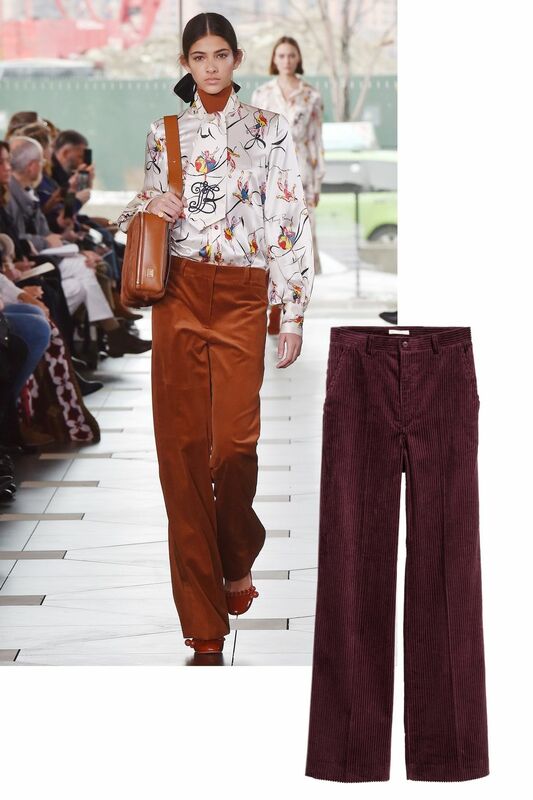 Corduroy pants are back and if you’re looking for a serious retro look with a nod to the 70s, look for a pair with a low waist and wide-leg fit. Gone are the days of oversized totes and purses, the mini bag trend is here to stay! 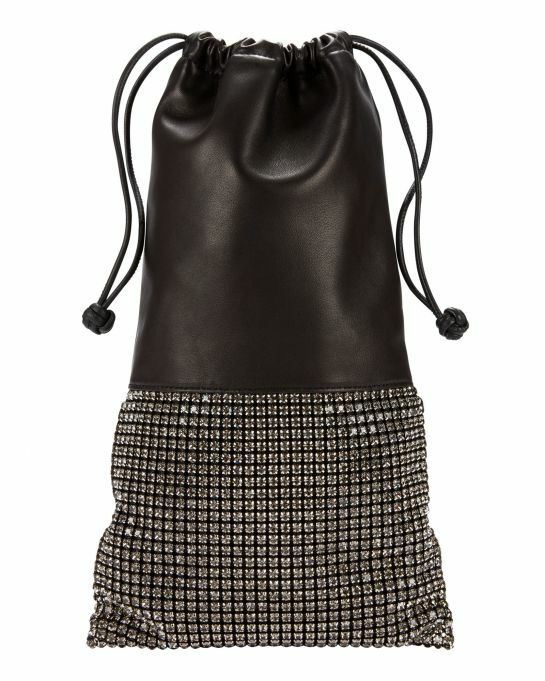 For a vintage throwback that transitions easily from day-to-night, use a mini drawstring clutch in leather or velvet. For a flattering yet comfortable look this winter, grab an asymmetrical hem shawl. 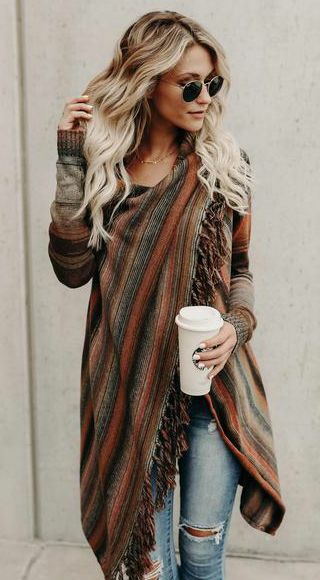 You can pair the shawl with a simple tank, jeans, and tall boots and then dress up your look by shopping for one with buttons or tassels.